Welcome to American Furniture Galleries! 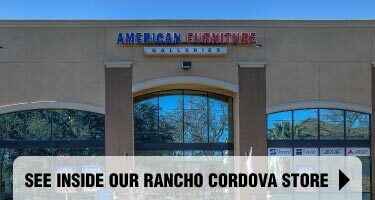 We are a Northern California home furniture store that specializes in providing quality brand name furniture at a price you can afford. We have four furniture showrooms conveniently located throughout the state, with each one offering a large and diverse collection of products that will enhance your home. Want to see all the home furnishings we have to offer? We encourage you to stop by and see for yourself! 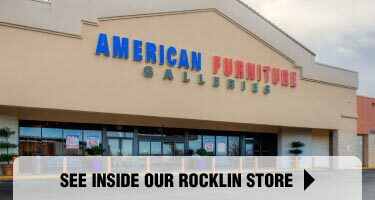 At American Furniture Galleries, you will find everything you need to furnish your home from top to bottom. We have an extensive selection of living room furniture, including sofa sets, sectional sofas, and luxurious recliners. We also have a great collection of dining room furniture, which includes everything from complete dining sets to buffet tables and dining benches. 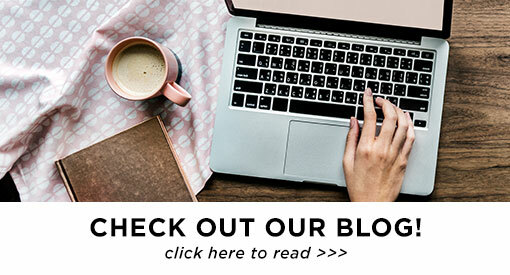 If bedroom furniture is what you’re looking for, you will find an expansive selection of bed sets and mattresses for both children and adults. We even have bedroom storage furniture, such as dressers and nightstands, which will help keep your room neat and organized. In addition, we also sell office furniture, media consoles, and elegant home accents. We have affordable throw pillows, wall art, and decorative mirrors that will add an extra touch of class to any room in your home. 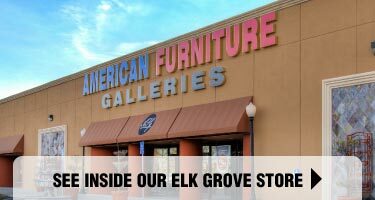 At our home furniture store, you can expect to find amazing furniture deals every day of the week. 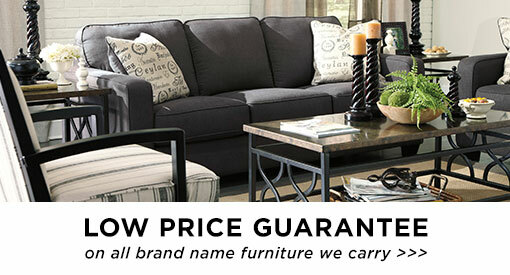 On top of our already low prices, we offer an assortment of sales and furniture specials throughout the year. Always be sure to check our “Special Offer” store circular, to see what discounts we’re offering both online and in-store. For those who need help paying for their furniture purchase, we provide several special financing options. With our furniture financing, customers can take their items home for $0 down and pay for their purchase over time. 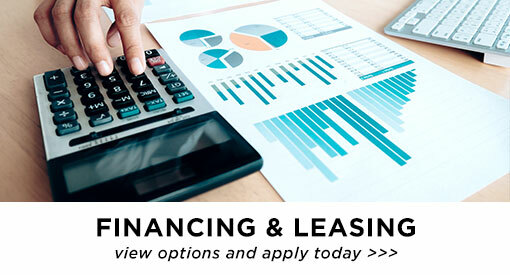 We are pleased to offer these special financing options, to make our products more accessible to our valued customers. 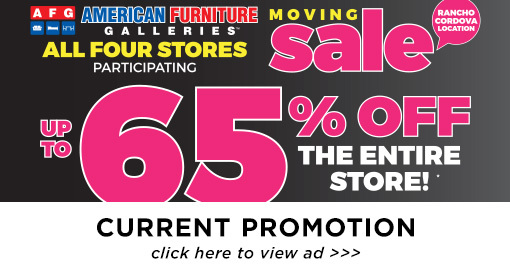 To take advantage of our great furniture deals, visit American Furniture Galleries today! 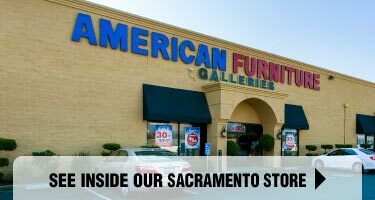 You can visit us in Sacramento, CA or at any one of our four furniture showrooms located throughout Northern California. We hope to see you soon! Every effort is made to prevent typographical and pricing mistakes, however, we reserve the right not to honor incorrect descriptive, measurement and/or pricing as we cannot account for the occasional human error.